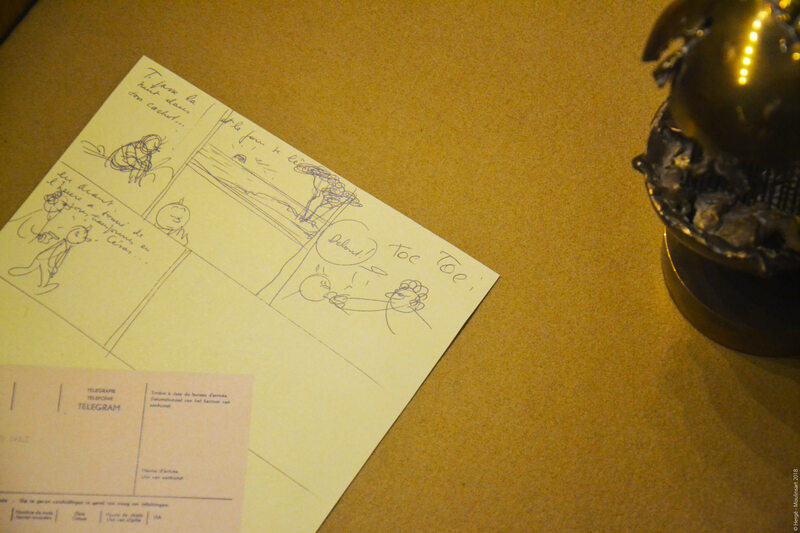 In the margins of the notebooks and in the sketchbooks of the future draftsman Hergé, death is already evident. You come across it in scenes of shootouts between cowboys or in reference to various armed conflicts, old or contemporary of the early years of the artist. The spectre of death, hovers, arises brutally, condemns some, sometimes spares others, before reappearing in the final judgment. 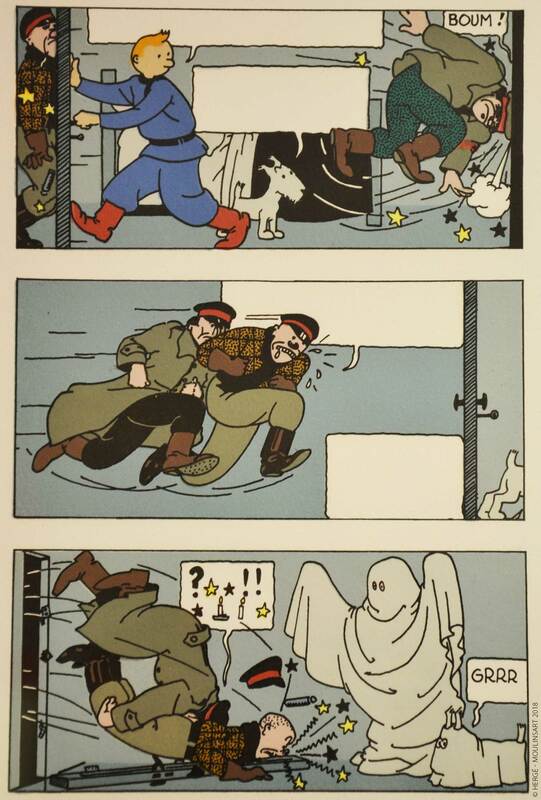 Totor, patrol leader of the May Bugs, narrowly avoids death while Tintin and Snowy face it many times from the first adventure in Tintin in the Land of the Soviets. Hergé thus presents life all the more precious. His characters gradually humanised, vulnerable, do not claim in any way immortality, unlike many heroes of comics made in the USA. To life, to death: so close and so different, closely linked, one not existing without the other. Our two companions sometimes fake death to deceive the vigilance of their enemies. In the adventure of the Soviets, during the sequence of the haunted house, it is fear that takes over with its manifestations of creaks, whispers, screams, demonic laughter, stupor and tremors. Inspired effects that spice up the story. A cold climate, in every sense of the word! And when he does not play the Hibernatus, Tintin even writes his will. Certainly, this first adventure of our little reporter, does not lack twists to the plot alternating with genius moments of life and those who evoke the death, with also accents of fear, always followed by touches full of humour. 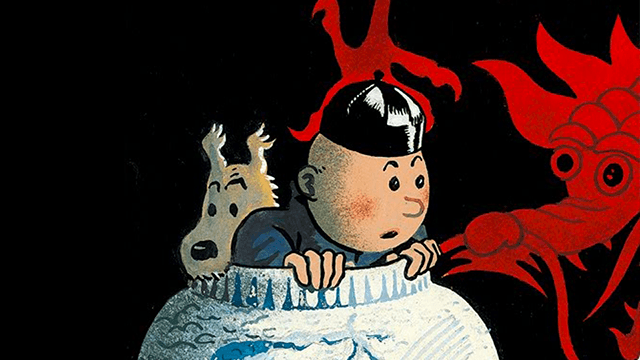 Tintin in the Land of the Soviets... an adventure to read again! On March 3, 1983, Hergé passed away, leaving Tintin orphaned forever. 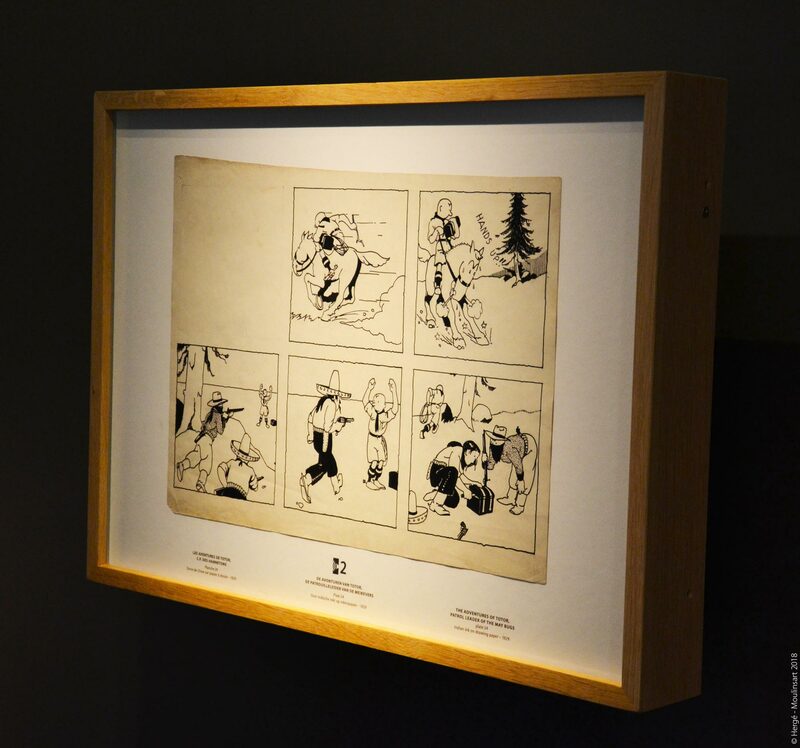 Nearly thirty six years later, however, both remain side by side, thanks to the creation almost a decade ago of this magical place, full of life and made with love and passion: The Hergé Museum!